Remarks:B&W Illustration, Tables, Notes, Glossary, Bibliography and Index. 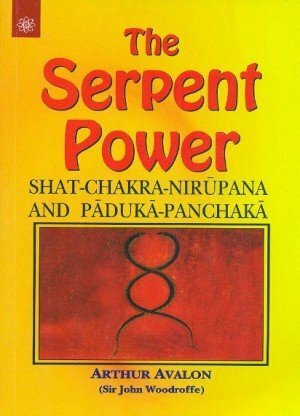 This book shows how to awaken Kundalini and experience the power of spiritual rebirth. A twice-born person simultaneously enjoys the best of this world and the next – through an inner journey that conquers fear of death. 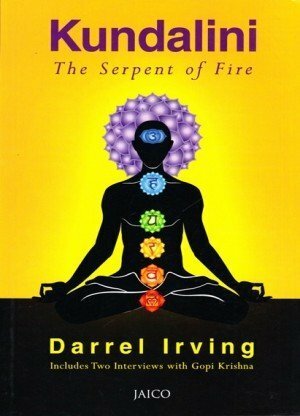 That inner journey travels the world of meditation and unconscious dreams, as well as actual near-death experience. 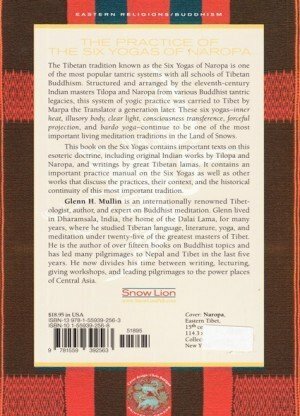 This book describes: the seven divisions of the universe and details of the astral plane, the properties of the soul, experiences and anecdotes of people showing the power of the awakened soul, scientific evidence of the soul's existence, as well as various methods of achieving higher consciousness through Kundalini awakening. 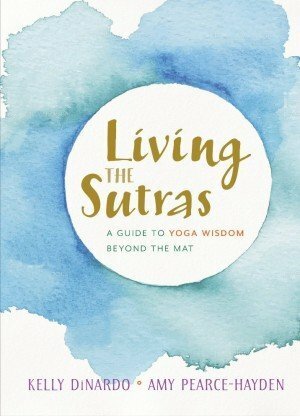 As one practices the techniques and exercises that awaken Kundalini, one becomes twice born – the chain of repeated births is broken and one may enter the Kingdom of God. 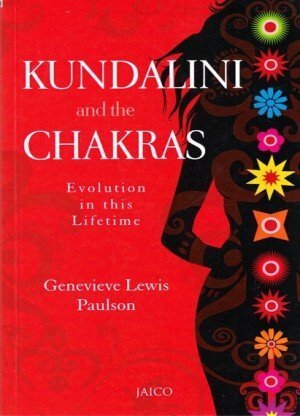 The Kundalini Book of Living and Dying offers a spiritual practice that is the most direct path to self-realization. 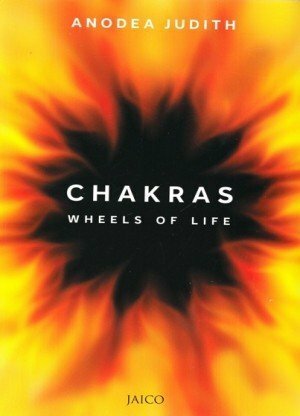 More than enlightenment, the awakened Kundalini is the triumph of eternal life over the fear of death. 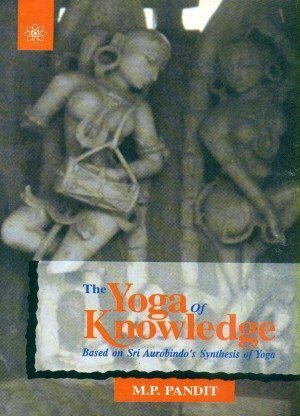 Ravindra Kumar, Ph.D. is a mathematician who experienced the awakening of the Kundalini in 1987. 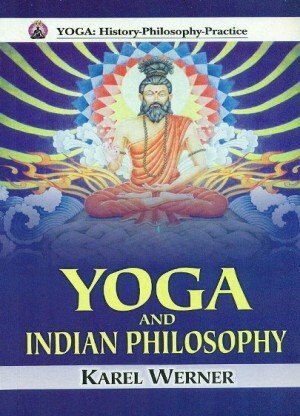 He has published several books on the subjects of yoga, chakras, dreams, and psychic development. 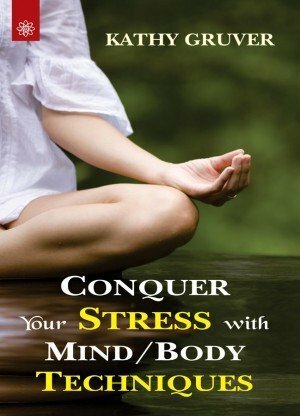 Jytte Kumar Larsen experienced Kundalini awakening in 1992, and her quest for further knowledge led her to a conference held by Ravindra Kumar. 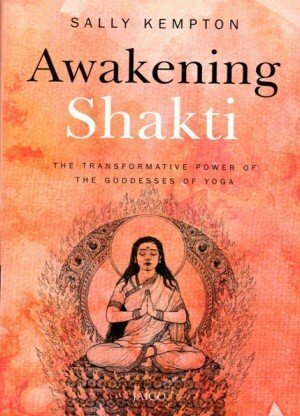 As a result of this fortunate meeting, Jytte, with Ravindra, has been guiding people toward the awakening of their Kundalini energy ever since.